According to BusinessWeek, Doug Morris, the CEO of Universal Music Group will be stepping down from his position. Morris, who will be 71 in November, is expected to remain as chairman and has said publicly that he does not intend to retire. The successor to run the world’s largest music company has already been chosen. Lucian Grainge who’s the international chief will take over the CEO slot for Universal Music whose artists include Clay Aiken, U2, Elton John and Mariah Carey. The timing of the executive changes has still not been worked out, but it is rumored to happen this summer. Lucian Grainge is 49 years old and highly regarded by the executives at Universal’s parent company, Vivendi. Morris will continue to work on key projects for Universal, but will turn over day-to-day operations to Grainge. At the beginning of his career, Morris was a songwriter and then a record producer. He was president of Warner Music in 1994 and eventually moved to Universal Music. Universal currently sells more than one-third the music sold in the U.S.
At Universal, Morris became the industry leader in pushing for digital distribution of music. Universal was the first label to sign on with Steve Jobs’ iTunes, helping to pave the way for other labels to sign on before Apple launched the music service in 2003. Morris was also a key player in the music industry’s fight with Jobs that pressured the Apple CEO to offer variable pricing, by which iTunes now charges more to download just released music and less for songs from a label’s catalog. Based in London at this time, Lucian Grainge has three school-age children and recently purchased a home in Connecticut. It is expected that he will wait until the end of the school year before making the move to New York. Will these changes make any difference for Decca Records or Clay Aiken? Probably not as there have been no rumors or announcements of any changes at this time. Morris has a fine reputation for being a leader who looks towards the future; however, it is nice to see a younger man step into a leadership role. It is important that whoever is in charge supports the changes that are happening in the field of music. It is a different world and fresh ideas are so important. Another great article, musicfan. You do such a wonderful job! I hope this is a good thing for Clay!! Thank you for the thorough information about the latest at Decca. Looking forward to Clay Aiken's first CD with the label! Fascinating that Decca was the first to sign on with iTunes – a very forwarding thinking thing to do. I like this company!! Very interesting article. I am happy to see a younger person step into this position. I don't know how or if the change will affect Clay, but let's hope that it's for the better. It will be interesting to hear Clay's new music with the new label. Thank you for keeping us up to date on current happenings, Another great informative article. Thanks for the article. Clay Aiken deserves the best. Hope this transition does not mean a schedule change for Clay's first CD with his new label. Very interesting article. Nice to see Clay included with such successful artists as: U2, Elton John and Mariah Carey. I am sure that Clay will benefit in some way being in the Universal Music Group of Decca. 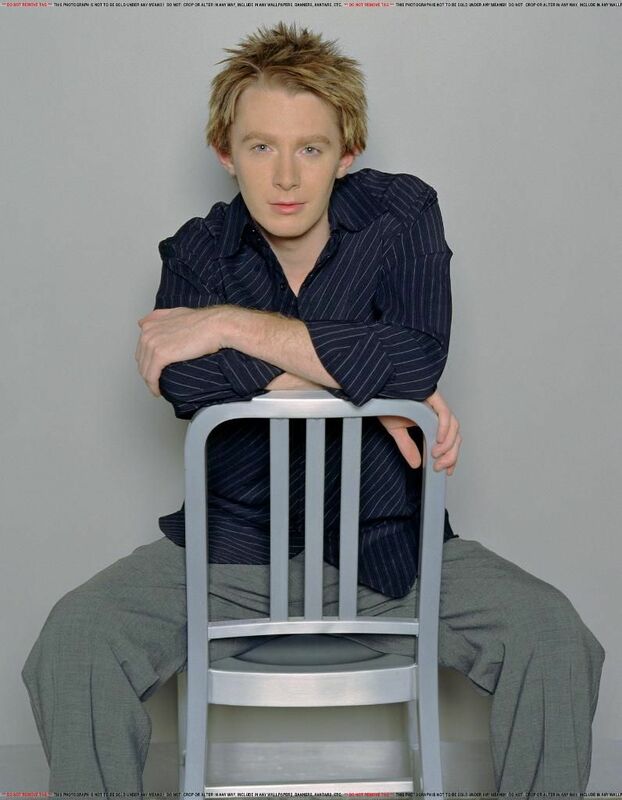 I can't wait for new music from Clay Aiken. I need a new album about once a month! I hope that new CEO has some great plans for the label and Clay Aiken!! Thanks for such an interesting article! Cant wait to see what 2010 holds. Error: Error validating access token: Session has expired on Tuesday, 21-Aug-18 16:13:01 PDT. The current time is Tuesday, 23-Apr-19 17:51:43 PDT.